Hi everyone. 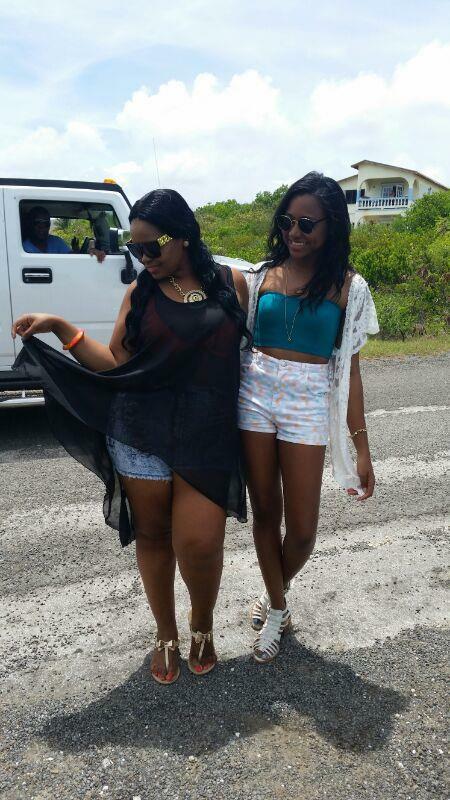 As expected, Anguilla Day 2014 was loads of fun. There were many activities on water and on land. We are thankful that everyone remained safe. 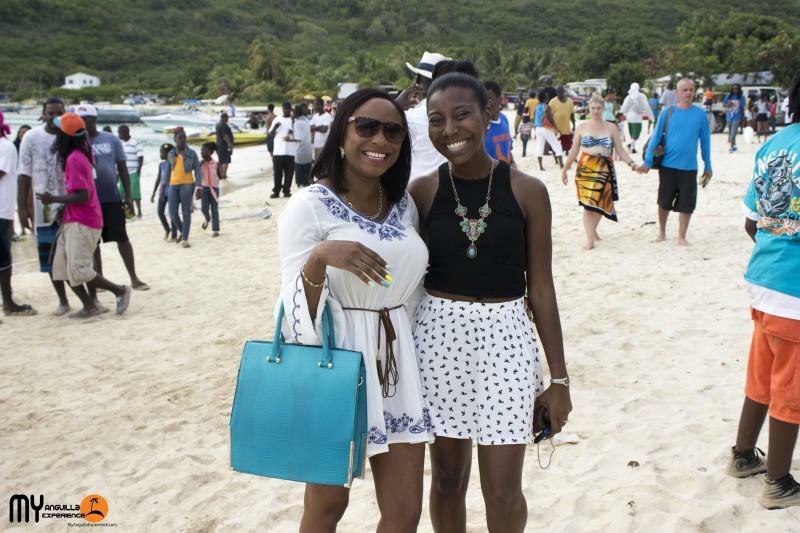 We hope you enjoyed our Anguilla Day 2014 Countdown on our Facebook page. 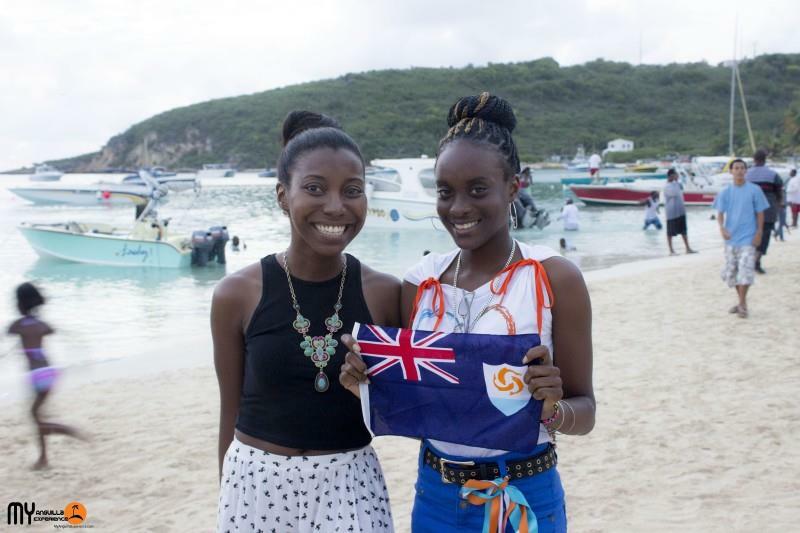 We updated our post about our Anguilla Day Countdown with the remainder of the photos we posted on Facebook leading up to Anguilla Day. You can see the new photos here or you can click over to our Facebook page here. 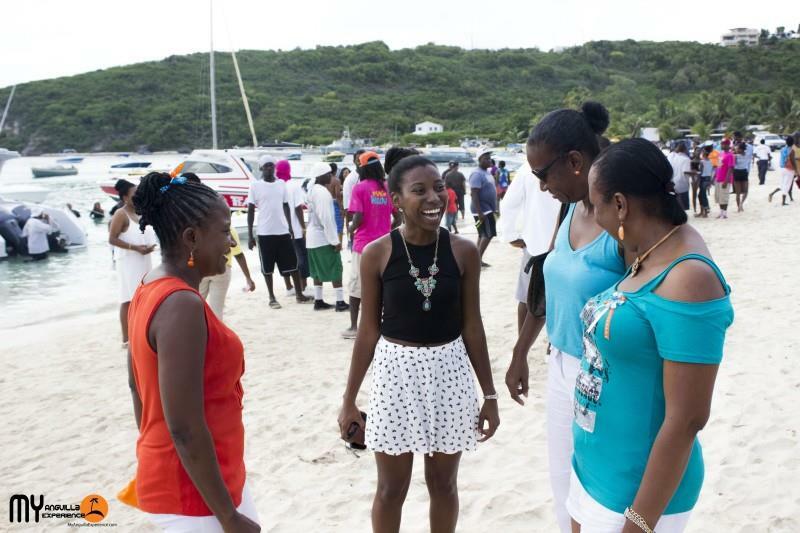 The team at My Anguilla Experience engaged in a number of activities for Anguilla Day 2014. 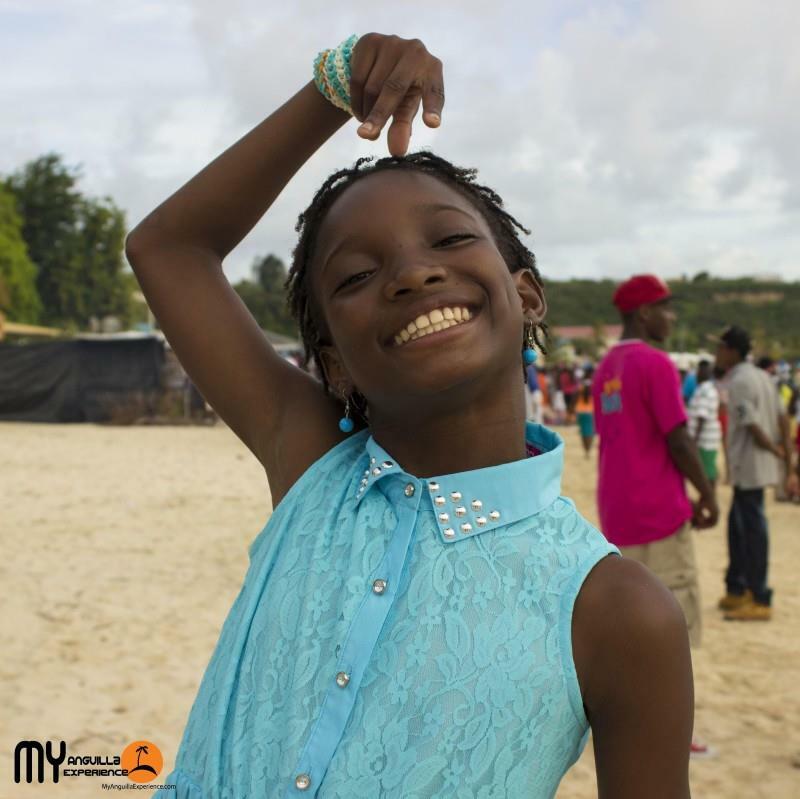 We attended the Anguilla Day Parade, followed the boat race to the various look out points by car and ended the day at Sandy Ground on the beach. Here are some of the shots from our day. Do enjoy! 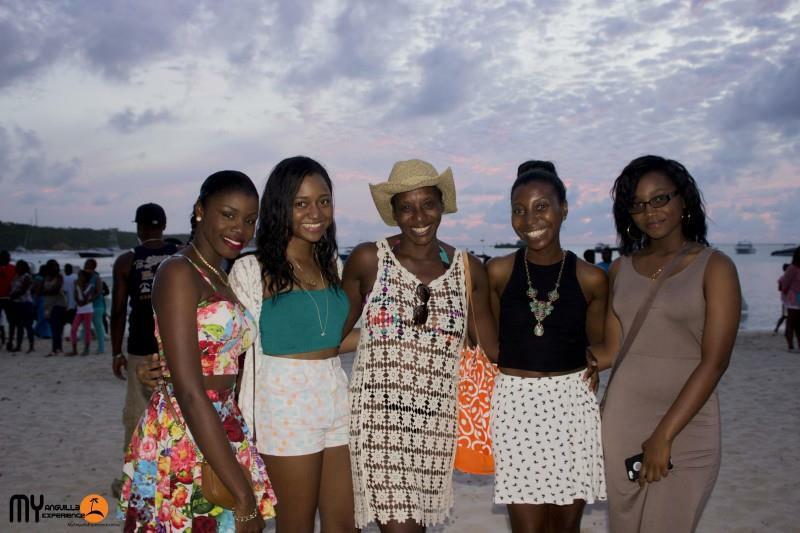 Sherise and her friends rented a car, packed lunch and drinks and followed the boat race to the various vantage points. The boats were moving fast but Sherise managed to get a shot of the boats from one of the beaches. Following the boat race via land is always so much fun. 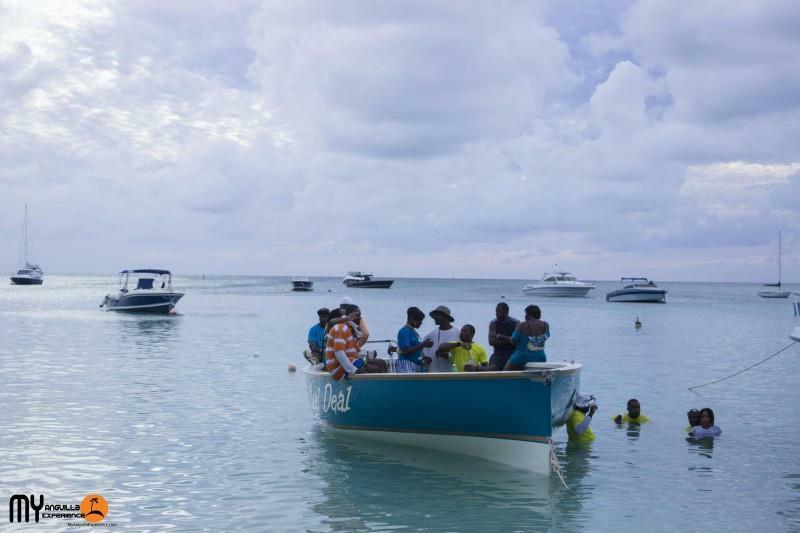 Have you ever followed the round the island boat race by car? I spotted my mom and aunts as soon as I arrived on the beach at Sandy Ground. They all looked so nice and bright in their national colours. They grilled me as to the reason why I wasn’t wearing my national colours 🙂 . 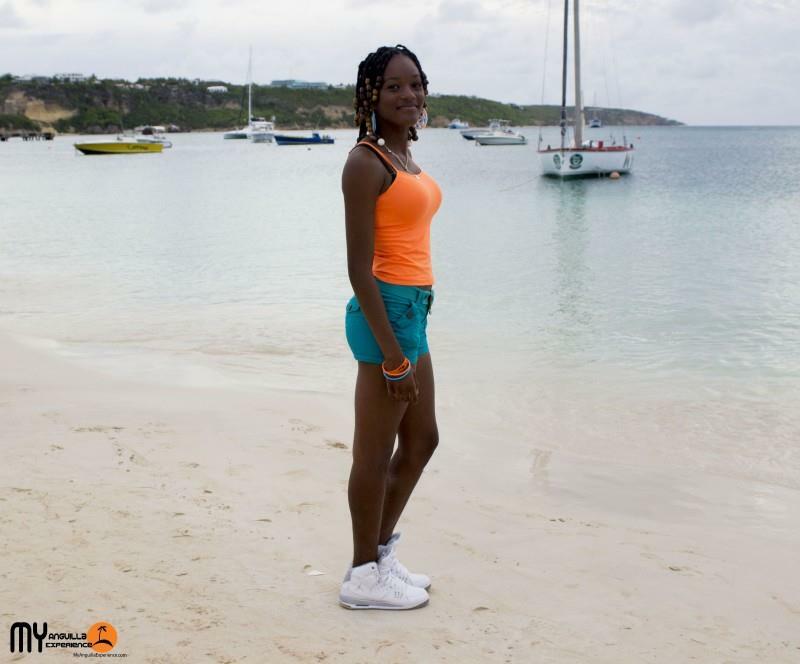 Sherise was dressed in her national colours as well. My friend and colleague Laurelei was passing by and we grabbed a photo. Her bag in one of the national colours is taking all the attention right? Here is a lovely family shot. 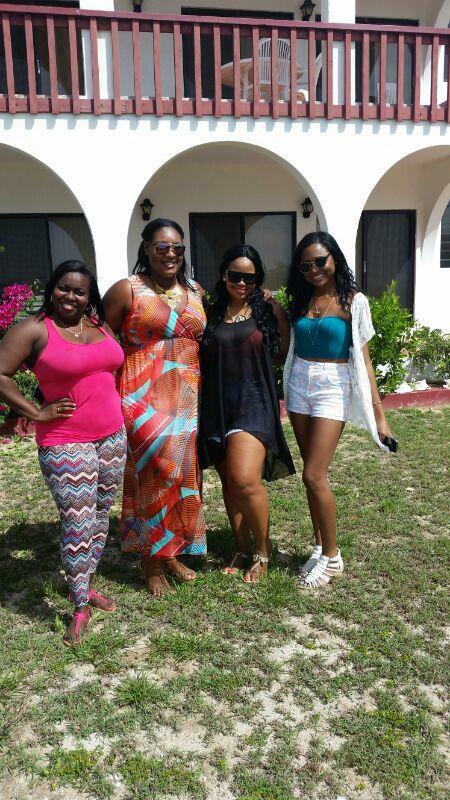 From left to right – Mia, Sherise, Heather, Shelly and Britney. Britney is a contestant in the Teenage Pageant this year and we wish her every success. 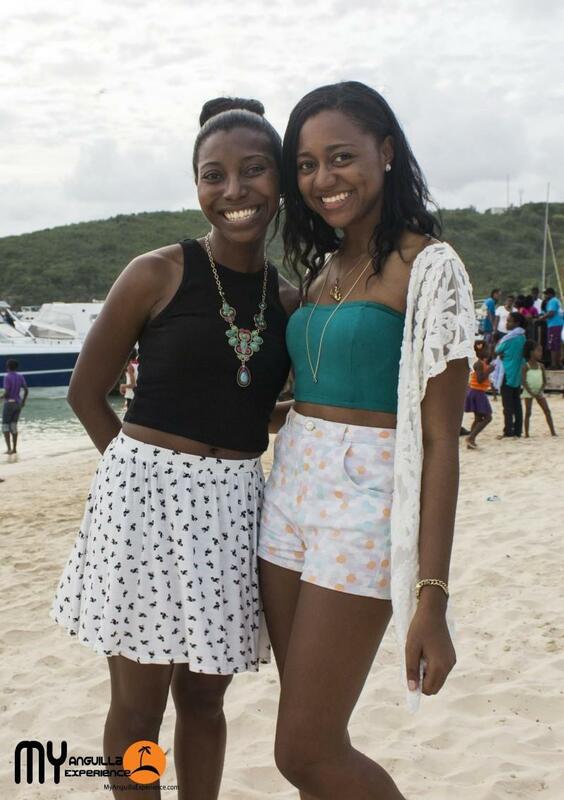 See below some more scenes and people from the Anguilla Day 2014 boat race. 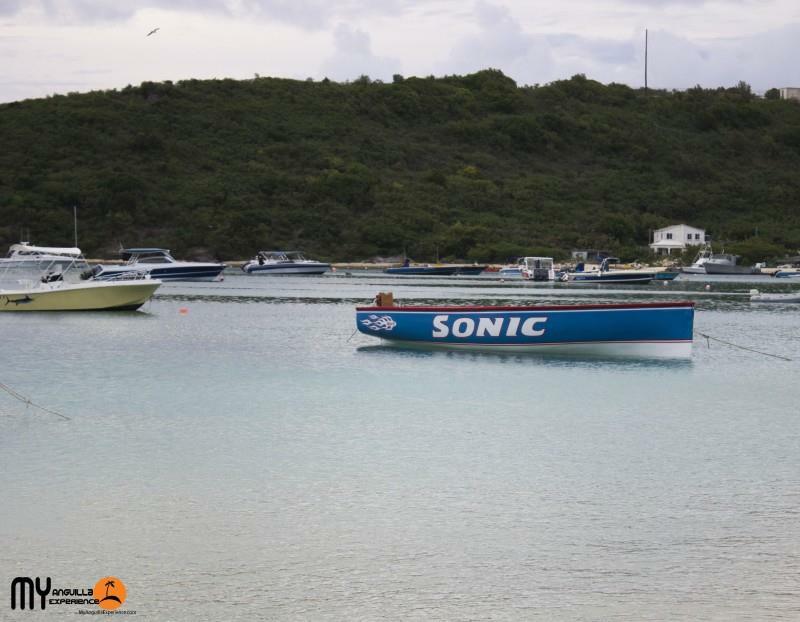 Congratulations to Sonic and crew for winning the boat race. After all the action of the day, the boats looked so serene on the water. 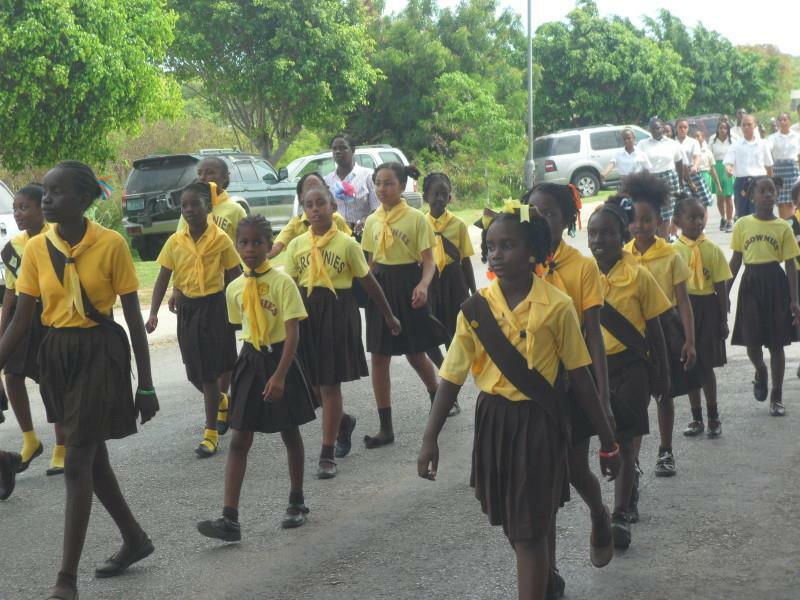 Here are a few shots from the Anguilla Day 2014 Parade. 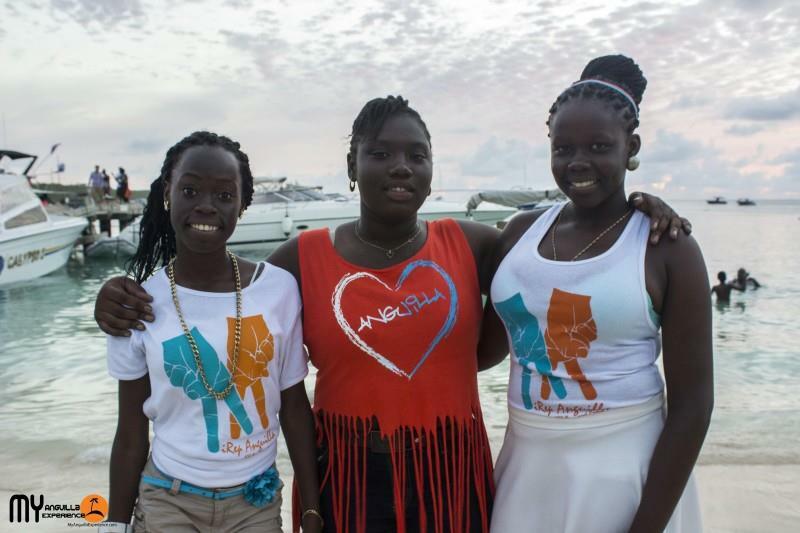 Be sure to come out next year to show your support for those who contributed in the past and to those who continue to play a role in Anguilla’s development. Thanks to all the groups in uniform who make a special effort to participate in the parade each year. 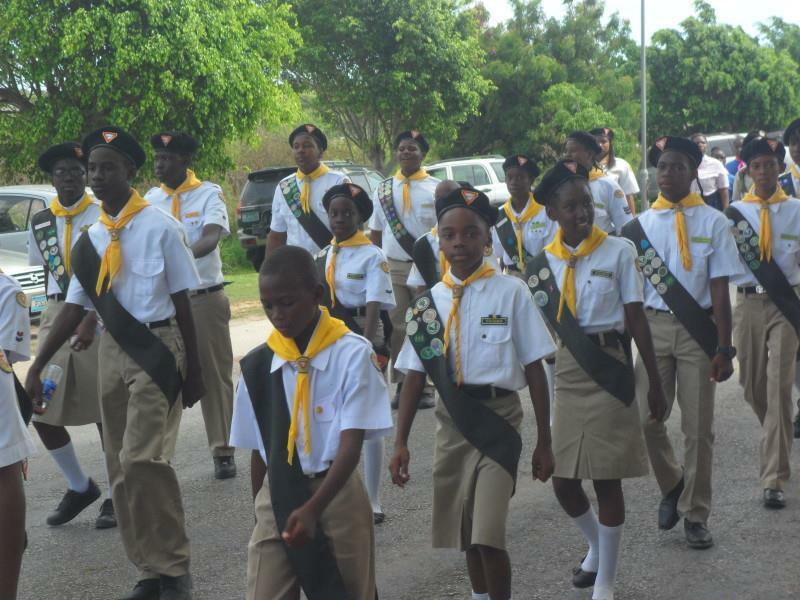 Another Anguilla Day has passed but the spirit of patriotism and commitment to this nation will remain. 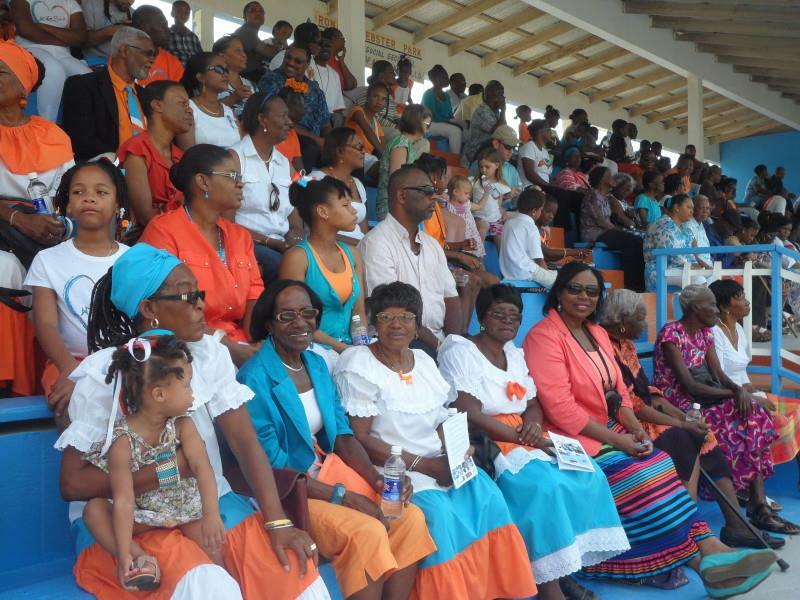 We hope that you will join us for Anguilla Day next year! Have a great weekend everyone and do leave a comment on the blog or on our Facebook page. 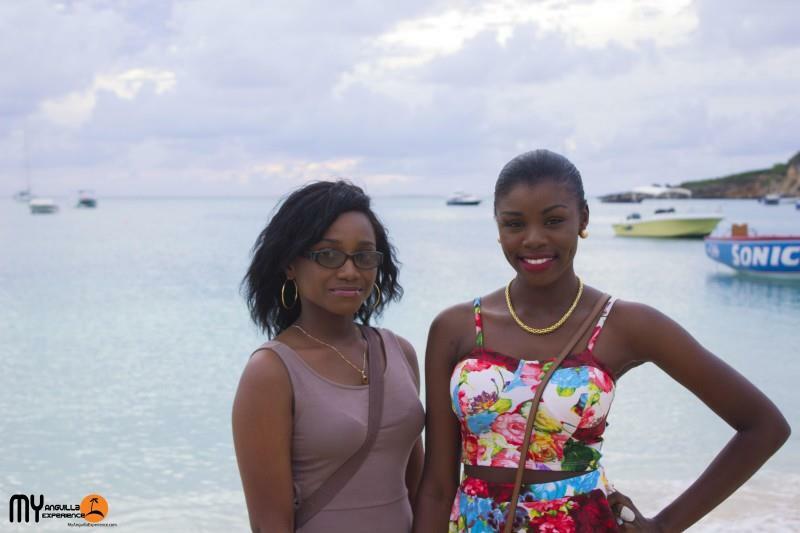 I am from St.Thomas but my grandparents are from Anguilla. 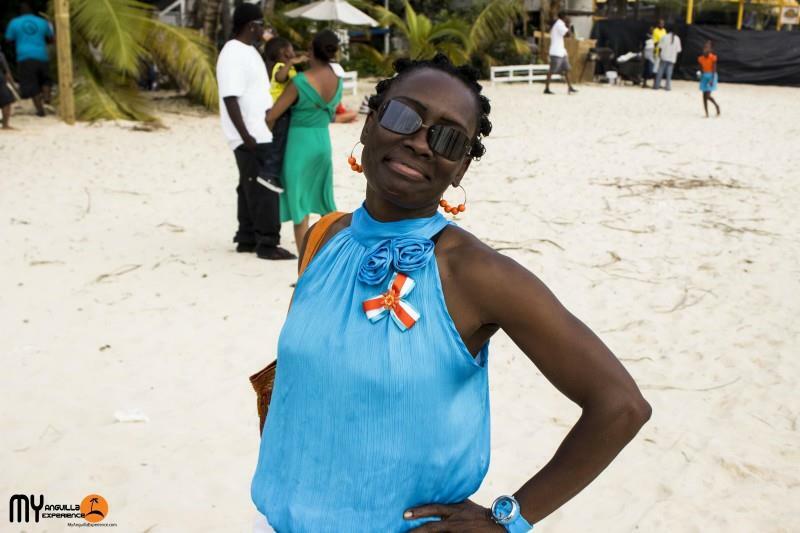 Also my mother (Irene) who lives in Florida now and my aunt (Alice Brooks-Gumbs) who still lives in Anguilla at the bottom valley area. I will love to visit but, immigration gave me only two days in the Islands which is not enough time to visit family and friends. 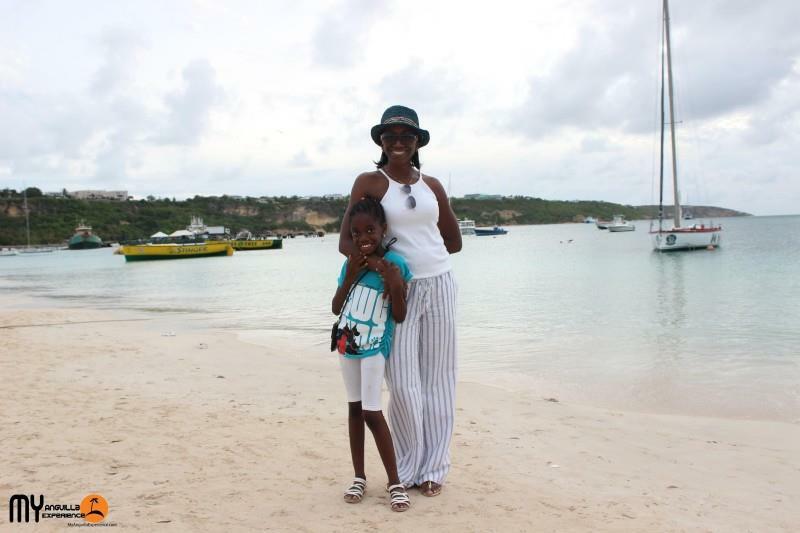 I am planning a trip soon and hope to spend more time in Anguilla but until then Happy Anguilla day to everyone!!! Hi Donna! 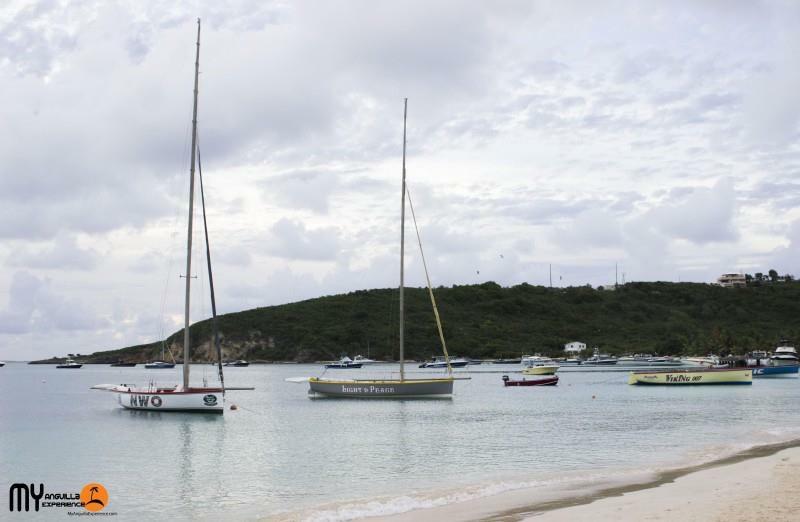 Sorry to hear that immigration only gave you two days to visit especially since you have such close connections to Anguilla!. I really do hope you are able to make it soon. Do you mean Alice from South Valley? 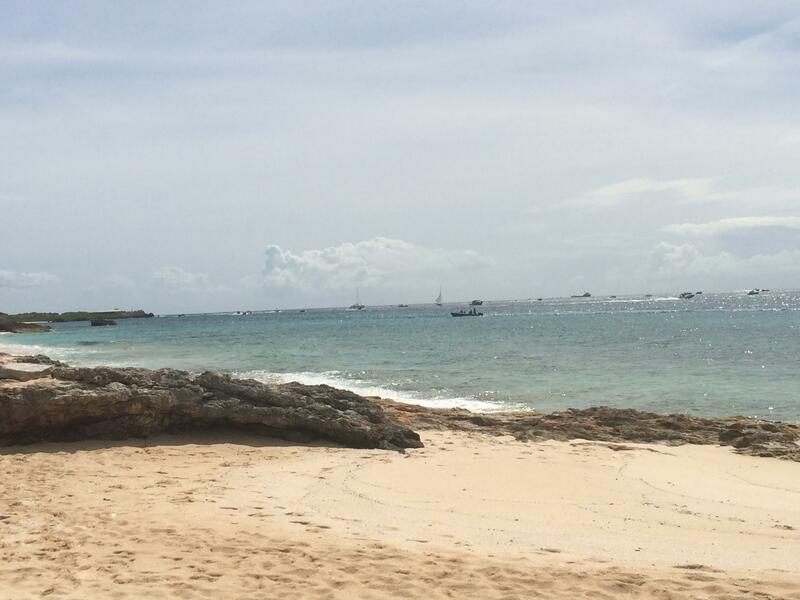 Thank you for the Anguilla Day greetings. Same to you and your family. See you soon :). Yes, that’s her my aunt. Alice is Raymond’s and Conrod’s mother. Thanks for replying. Ok great. I know Alice and the entire family really well. Great people. Hope to see you soon.